SmartProxy Review 2019: Is worth to buy proxies from SmartProxy.io? smartproxy.io is a rotating residential IPs proxies provider which offer the cheap and reliable residential proxies, Though not flexible management as others, but really easy to use. smartproxy.io is a premium, modern proxy provider with high quality servers at affordable prices. In a time when find a reliable proxy provider is difficult, Smart Proxy is one of the most trustworthy services out there. They provide proxy servers in 190 countries and territories, making them one of the most comprehensive providers in the world. Not only do they offer a secure service for protecting your anonymity, they do it using a rotating residential proxy network. This is one of the easiest and most secure kinds of proxy services, as it takes all the work out of maintaining your proxies while also granting a higher level of internet protection. smartproxy.io’s services are particularly useful for those who’s needs include social media account creation, sneaker copping online, market research, Advertisement Verification, and more! They proxies support for Instagram, Twitter, Craigslist, and Facebook, as well as sneaker sites and more for the residential IPs which hard to block! No matter your needs, the professional, serious proxy user is bound to find a package available with smartproxy.io. Now, are they worth it? That’s what we’re going to discuss in this review. 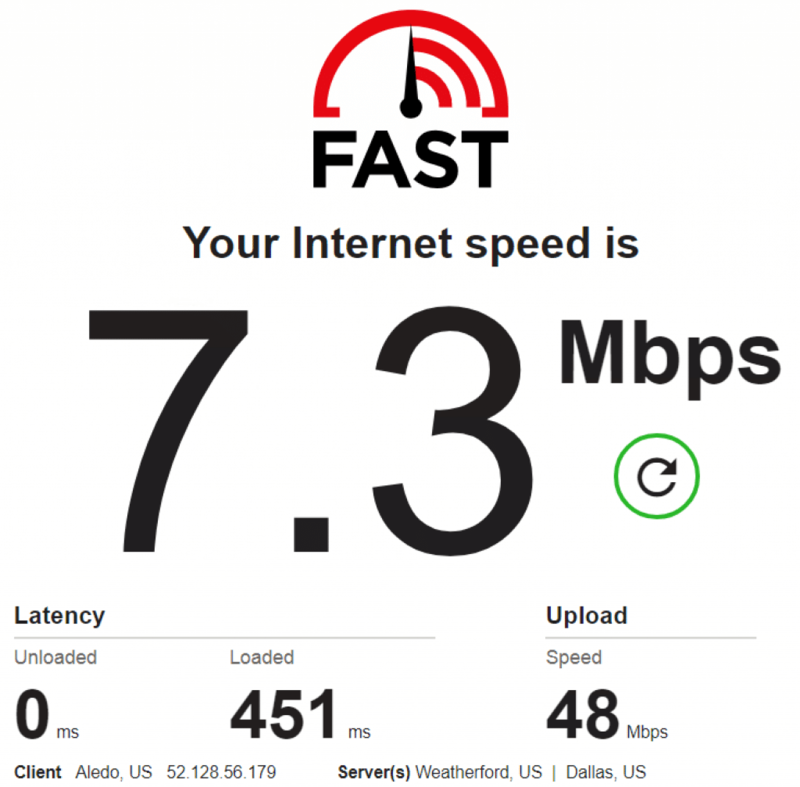 ISP Testing – Residential or not? Multiple accounts creation: No doubt the residential proxies are the best solution for the IP ban or IP block. The residential Proxies are hard to detect, so It’s the best proxies to create the multiple accounts, no matter social media accounts or Gmail or other accounts. One of the most popular in nowadays is creating TONS TONS TONS of the IG accounts. Breakthrough restrictions on sneaker sites: Now some website such as Nike and Adidas much more strict to the IP address, some of the datacenter IPs are blocked on the Nike and Adidas, so the residential proxies is just the solution for that, with smartproxy.io you can run their proxies with Another Nike Bot, Supreme bot, NikeSlayer, EasyCop and so on. Want to find more proxy provider support sneaker sites? Visit to this page to find it out. Price comparison：with fast and worldwide proxies, you can to access all the online services or online stores that you needed. Supports remote DNS & didn’t leak any privacy data’’. Advertisement Verification: While posting a high volume of ads across a broad range of sites can help drive traffic to your sites, it can also become difficult to maintain. Lots of errors can occur such as broken links, ads displayed improperly, incorrect ads being shown, malicious software, etc. Using smartproxy.io, you can not only manage your ads across a large assortment of sites in various countries, but you can help prevent these issues from occurring, and address them easier than ever before! Retail Intelligence: A common stumbling block for users who track the prices of retail goods and services across the internet is limitations due to geographic location. A lot of sites cannot be accessed from certain regions. By using SmartProxy’s servers in different countries, you can bypass these restrictions and still complete your retail intelligence successfully. Get 20% Life-time discount: put promo code “privateproxyreviews” to check out! This process works by giving the user only one address to manage, called the main endpoint (Domain: Port). This is the only address you need to configure with your software applications. 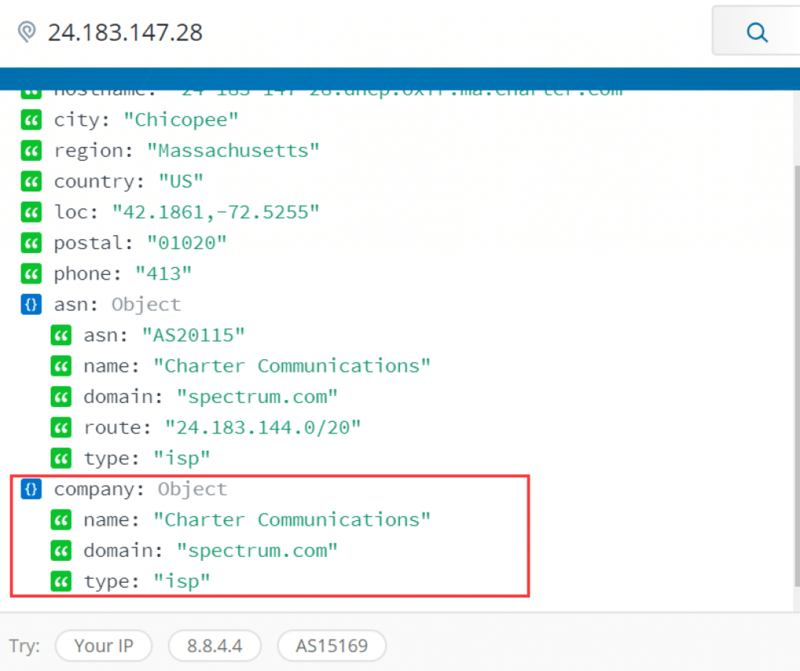 You tell smartproxy.io what your needs are, what tasks you’ll be needing and what kinds of IPs/proxies, where you need them to be located, etc. smartproxy.io then processes all of your software requests from this address and sends them to a random proxy in their network pool that meets your specified needs. Every request you or your applications make through SmartProxy are sent to a random proxy server from their pool of over 5 million IP addresses. 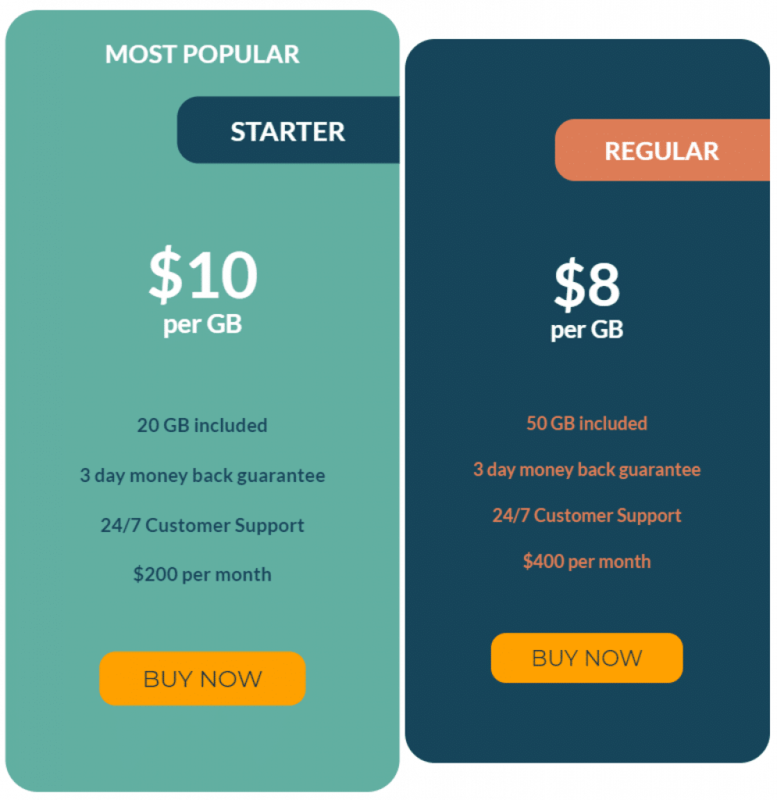 Rather than having you pay per proxy you use (since you’re accessing proxies randomly from a pool), SmartProxy charges by how much bandwidth you use, similar to how a phone plan works. As stated before, each comes with a three day money back guarantee, except for the cheapest tier. They accept payments from credit cards, PayPal, and Bitcoin, which should cover most prospective buyers. It should also be noted that you cannot purchase any of the tiers without first making an account, which you will need in order to manage the proxies you purchase. smartproxy.io has a pool of more than 5 million IP addresses, which is an insane amount to provide! 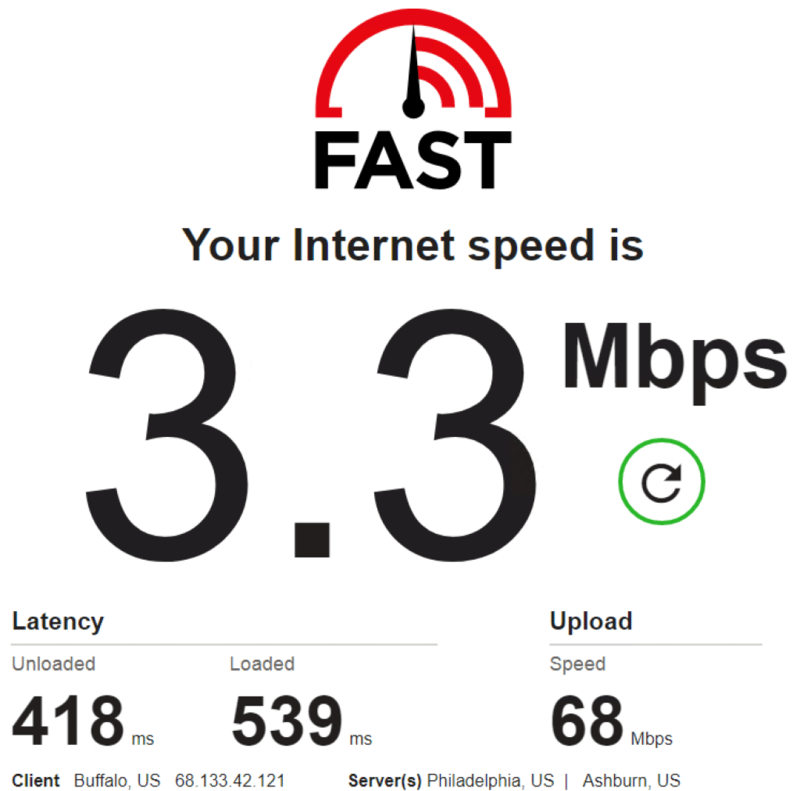 It gives you an incredibly high level of security, anonymity, and reliability, because the sites your accessing will rarely see you pinging their site from the same IP address. Your bots and applications will be able to run much smoother and without interference from site blocking and restrictions. A specialized customer support team that is available around the clock via email or chat. They offer a three day money back guarantee on all of their packages except for the cheapest one. This means that you can try their service without any risk to you, and if you don’t find it to your liking, no worries! SmartProxy has a high level of reliability, with an uptime of 99%, guaranteed. IPv4, the highest performing and most popular protocol on the proxy scene today. It supports HTTP/HTTPS proxies. 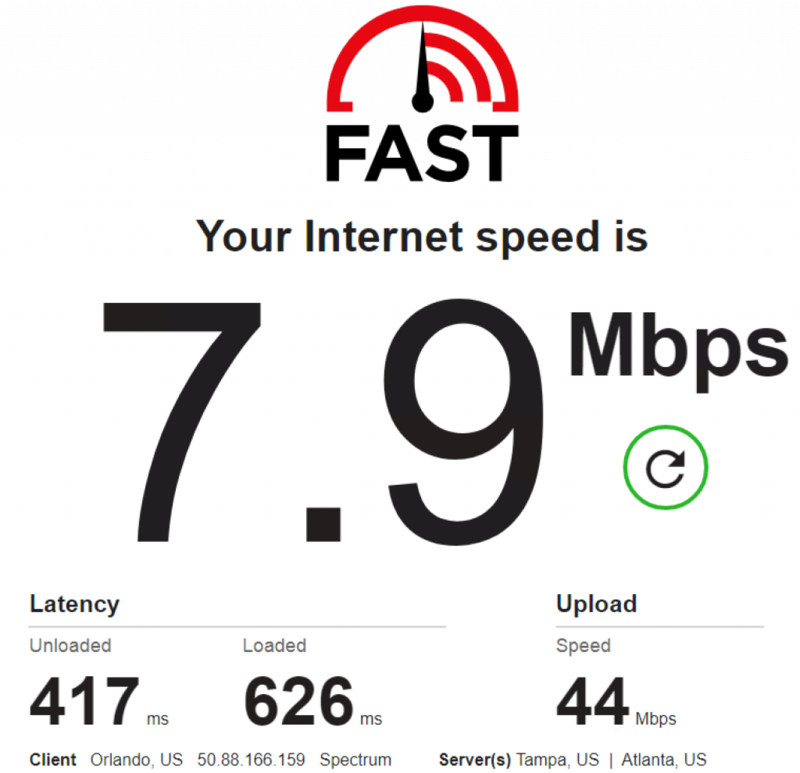 To do this review I buy STARTER package which cost $200 per month, Okay let me show their control panel and let you know how to use then do some testing for you. using this IP: Port (endpoint), will randomly give you an IP from their 5 million residential IPs with every new request, This type of proxies good for data scraping, Web Crawling and other similar jobs. 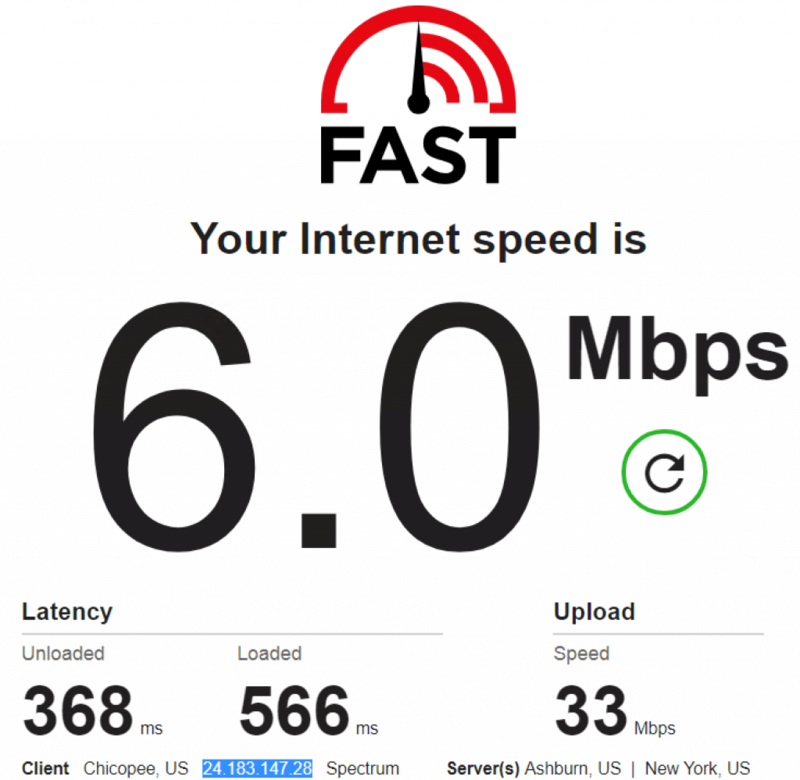 When you use this type of proxies, Note this at first, The default rotating time is 5 Minutes, mean the IP will change to a new one after 5 minutes. standard username:password authentication: You simply configure your applications with the necessary login info, and they can access your SmartProxy server. This is helpful because you can access your server from anywhere. 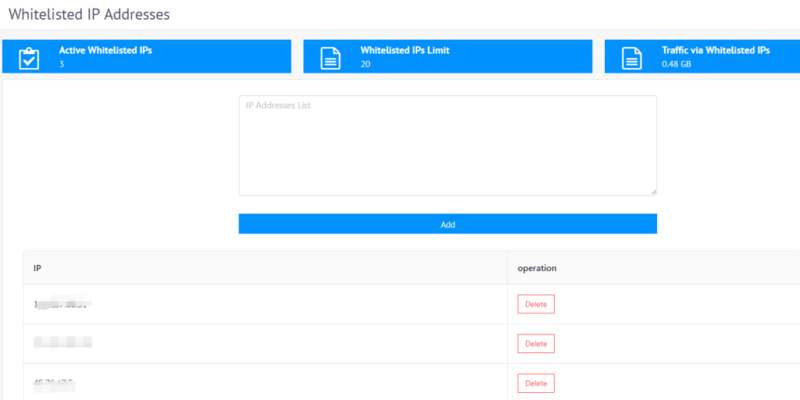 IP whitelisting Authorization: Using the smartproxy.io dashboard, you whitelist your personal IP address, so that any request coming from your network is allowed to go through. This is helpful because it makes accessing your server simple when you are pinging it from a single location. Can you get the specific city proxies via smartproxy? Of course, Smartproxy support proxy access through this backconnect endpoint: gate.smartproxy.io:7000. 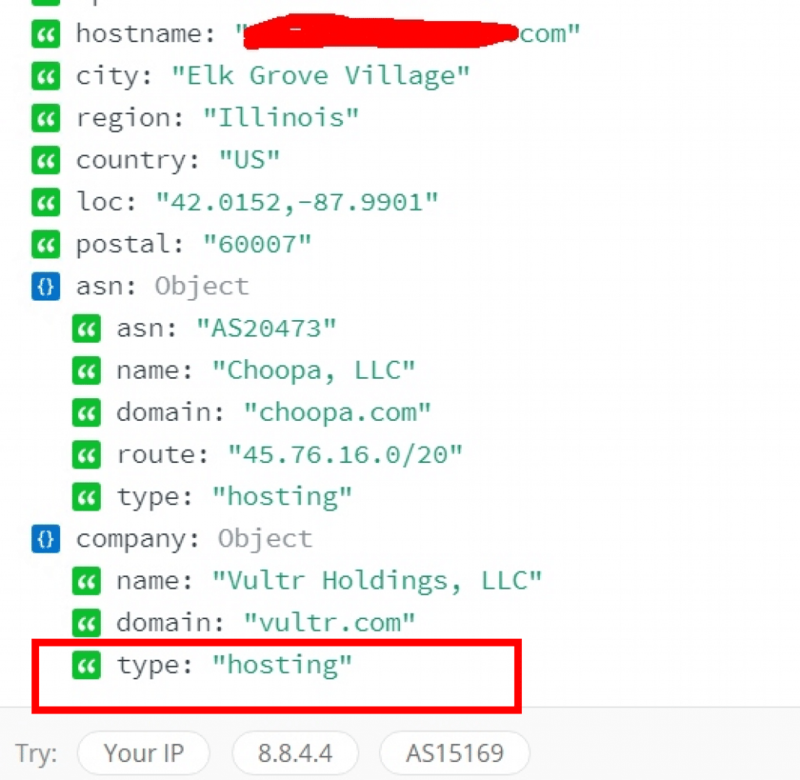 The parameters defined the Country and City in the username which means you will only receive the IPs from the United States, Los Angeles proxies. Can you get more sticky sessions with a same residential IP? The “randomizedstring452” is a random session which establishes a more sticky session, As long as you keep sending new requests with the same session ID and that IP address is online and available, it will stay the same for up to 5 minutes, or until you change session ID string. That’s mean As long as you keep sending new requests with the same session ID and that IP address is online and not change, If you stop sending requests after in 1-2 minutes (based on my test and I can not ensure the exact time), their system will assign a new proxy IP. 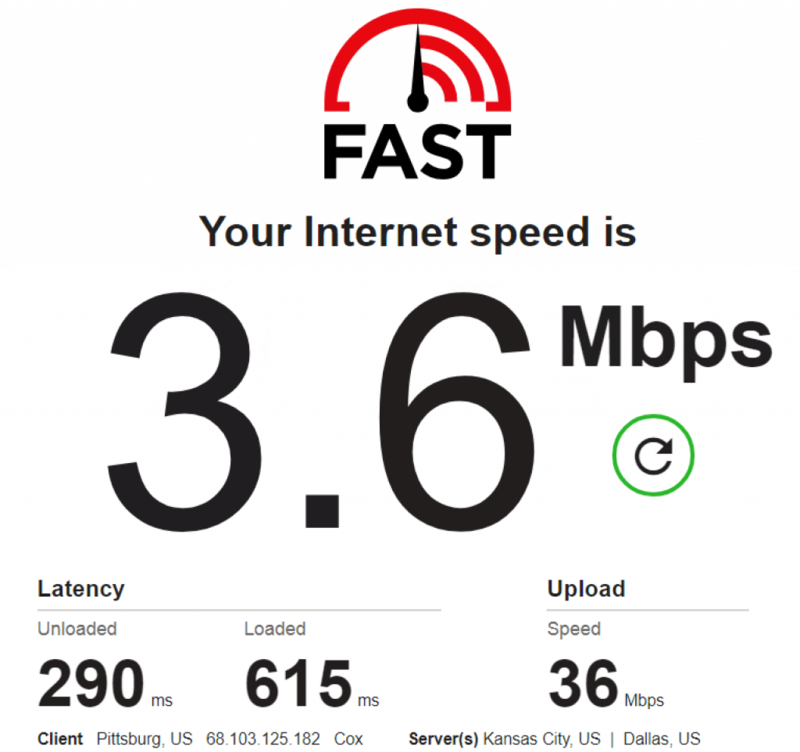 To get accuracy data analysis on speed testing, I test the speed via my VPS, which hosted on the vultr, the internet speed is fast for it’s run on the fast server. 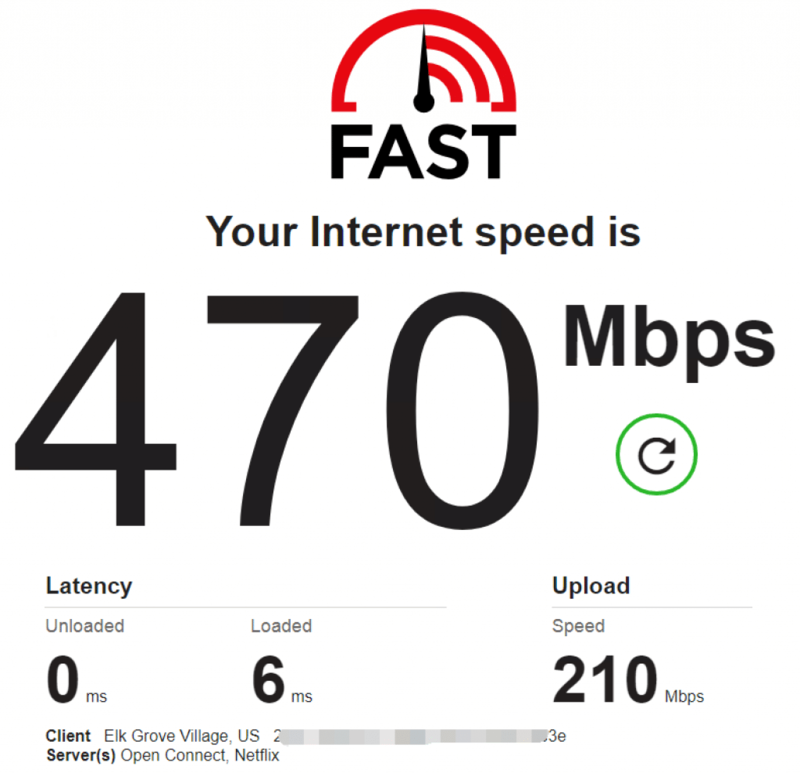 OK, Now let’s test the speed of their US proxies, my server is in “Elk Grove Village.” and I only test US proxies, I use the “us.smartproxy.io:17810” to test the speed. And Do not expect too much on the speed of those Residential proxies, want to know why? 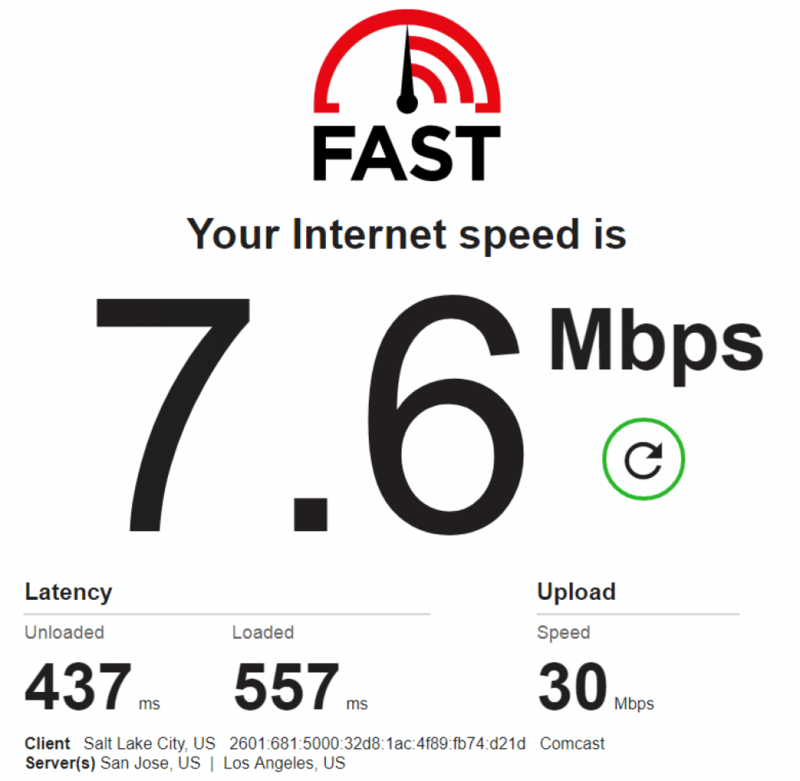 Please read: Why Datacenter proxy much faster than residential proxies. Note the type if show “hosting” which mean the IP is datacenter IP, if show ISP usually consider as Residential IP. You should note one issue of smartproxy, That’s the 40% – 50% their proxies in their pool are the IPv6 addresses. And now usually IPv6 address much cheaper than IPv4 address, That’s the reason why the smartproxy is much cheaper than others. smartproxy.io is one of the most premium proxy servers on the market today. They have packages for pretty much any needs you might have, from classified ads, sneaker copping, social media marketing, etc. 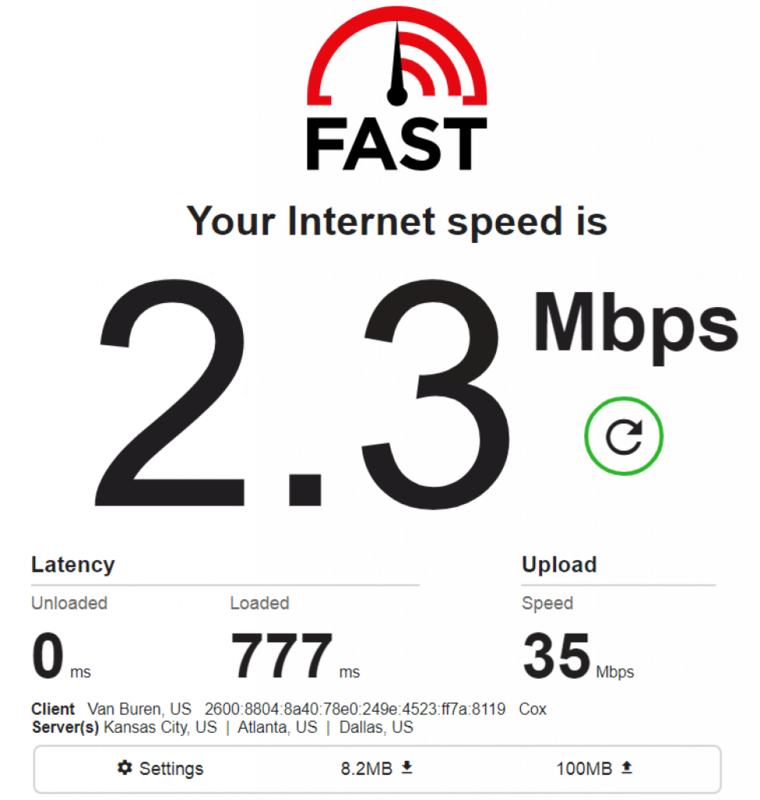 The speeds are super fast, and the locations are accurate to what they claim to be. 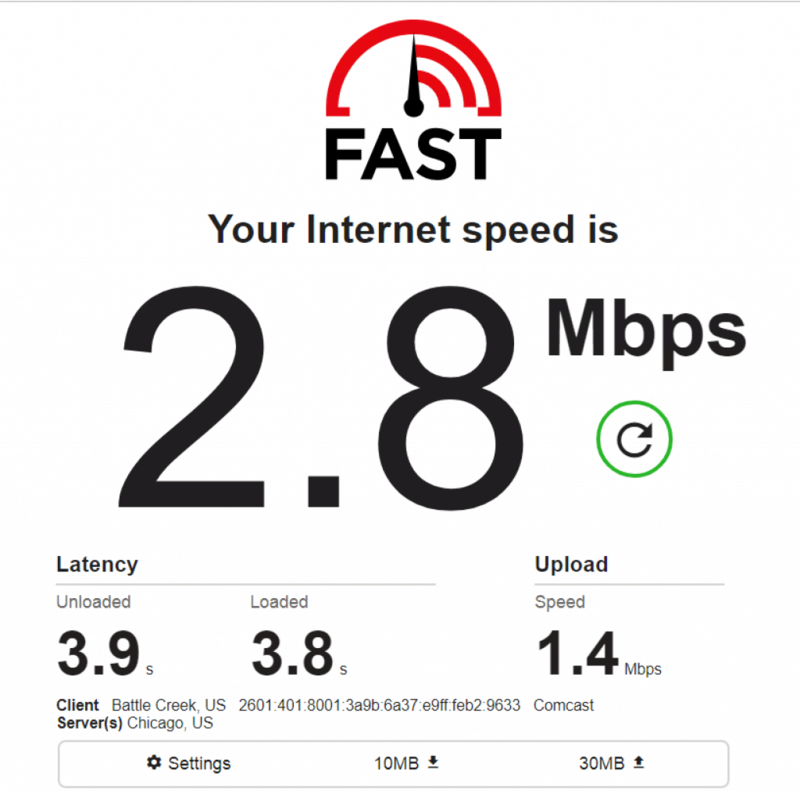 If you take your proxy uses seriously, and need the best rotating residential proxies, then SmartProxy is one of the best options available to you. Although if you’re a more causal user, then they may be a little much for your proxy needs. Thanks for taking the time to read our review! 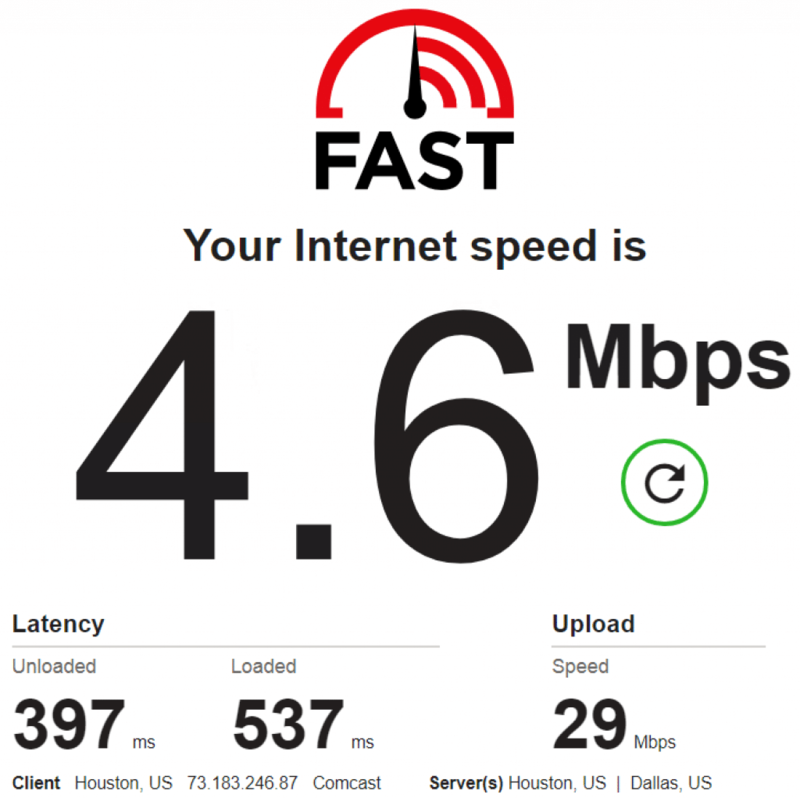 If you have purchased a plan from SmartProxy in the past, and have a review that you’d like to share, feel free to leave it in the comments below. We’d love to hear your opinions! Have been using it for three weeks now and the results are really, really decent. The proxies are clean. A bit lack of management on the UCP, but I hope it will get some additions in the future. The connections, thread, and activities are not limited, which have opened up quite a few opportunities for my tasks. Was a bit disappointed they do have no trial, but I guess that might cause quite some abuse. - CONS: No trial capability. Lackluster user control panel options.